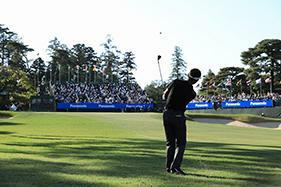 Tokyo, Japan - Panasonic Corporation conducted demonstration experiments of its spectator and security solutions at the Panasonic Open Golf Championships 2017 and Panasonic Open Ladies 2017 events held at the Chiba Country Club in Noda City, Chiba Prefecture, Japan from April 20 to 23, 2017. 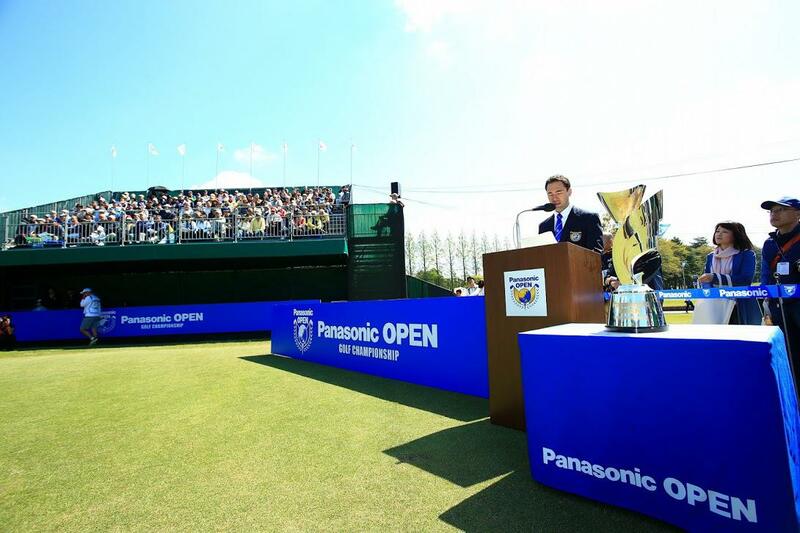 Demonstrations included both Panasonic's ICT-based spectator solutions, which propose new ways to enjoy golf, and its security solutions to enhance security at tournaments. Event organizers are looking for new ways to create and provide even grater experiences to sports spectators. 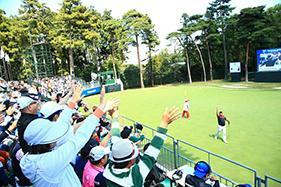 Meanwhile, the safe operation of a tournament held on a large property with many spectators, such as golf, is also becoming an important task. Panasonic has provided solutions for large stadiums, such as Suita City Football Stadium in Japan, Arena da Baixada in Brazil and Atlanta Braves in U.S. Now, Panasonic has taken this opportunity to conduct a demonstration experiment for golf, with new solutions that utilize broadcast footage, new ways to enjoy watching the sport, services that cater to the needs of individual spectators, and a security system that boasts excellent mobility, optimal for outdoor events held at large venues. 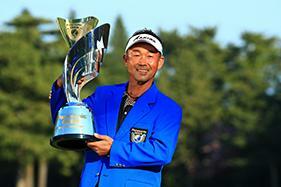 Panasonic will continue to propose and provide a wide range of solutions for sports events to help enliven sports competitions. 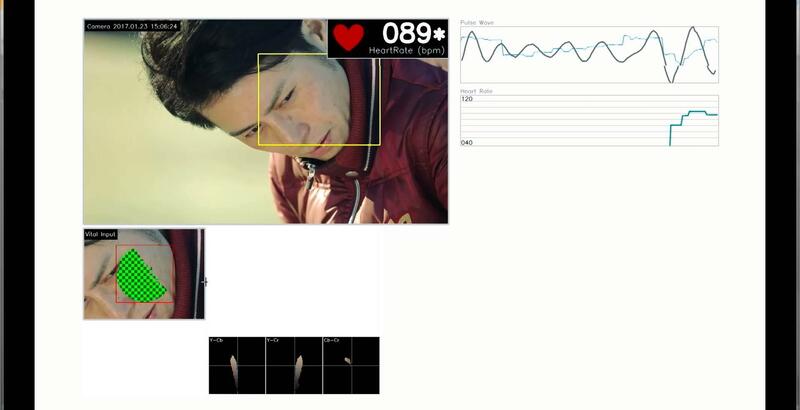 With the cooperation of BS-TBS, contactless vital sensing measured the heart rates of athletes on camera, giving the audience an idea of the emotional state of these athletes. By observing the athletes' levels of nervousness and tension, the audience could enjoy a dramatic broadcast like never before. *Live only, archives are not available. 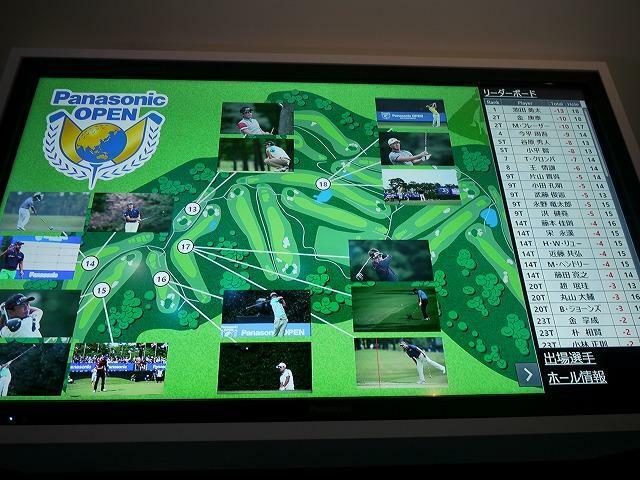 Real-time images from each hole, up to 16 feeds, were transmitted to a large touch panel displaying the map of the golf course at various areas on the course during the tournament, such as at the information center or hospitality tent. Viewers could watch each feed in full screen or split the screen and show a map of the hole on one side while watching live footage of the hole on the other. This large touch panel also provided information such as rankings and scores during the tournament. 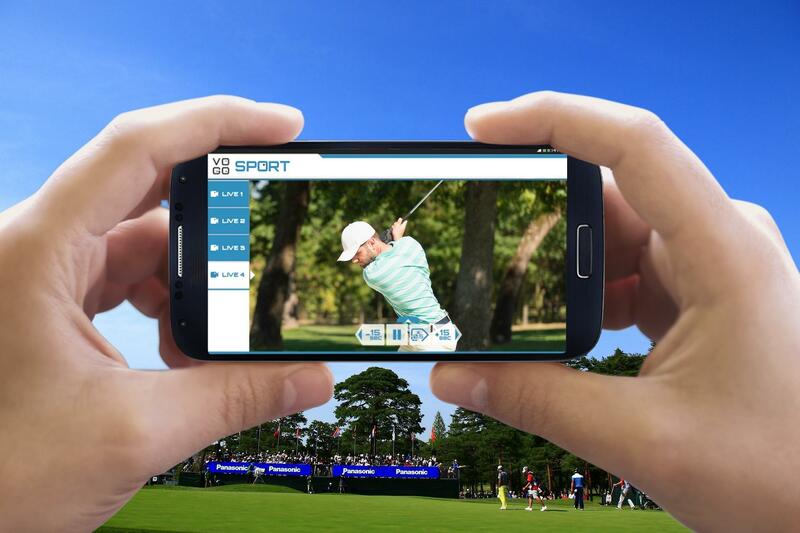 The multiple video transmission system, "VOGO Sport," was incorporated to stream images of the tournament to spectators' smartphones and tablets in real-time, free of charge, while on the grounds. 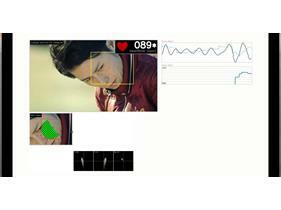 Panasonic Information Systems Co., Ltd., a subsidiary of Panasonic, has the exclusive sales rights of VOGO Sport in Japan, and Panasonic has already conducted demonstration experiments at of the system at rugby and blind football games. 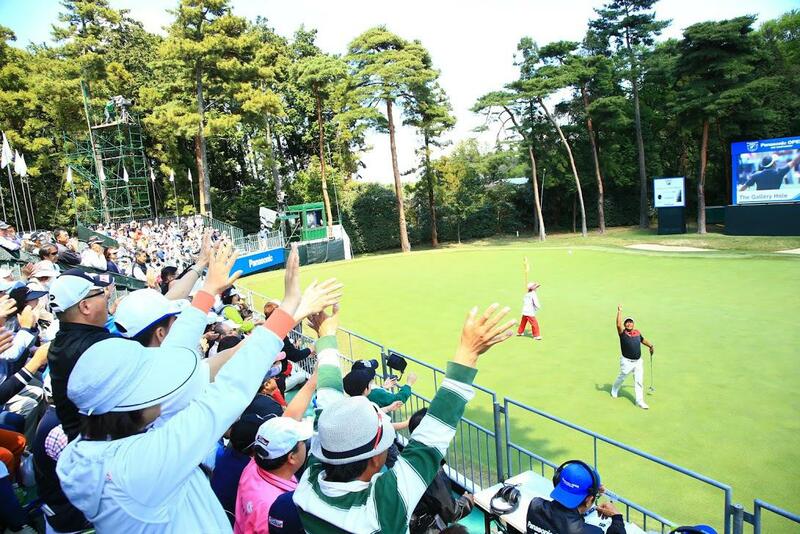 However, a tournament at a golf course presents a different spectator experience, where plays take place concurrently in different areas of a large venue. 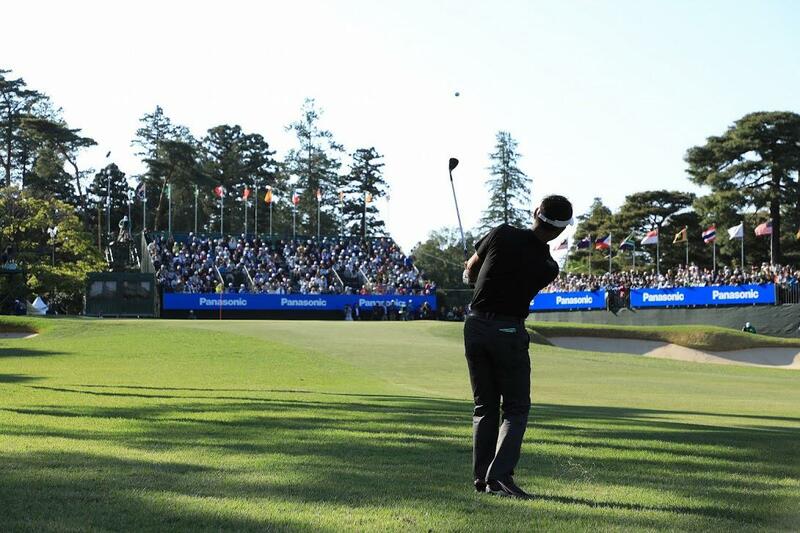 Through this demonstration, Panasonic could verify the effectiveness of VOGO Sport's system by making it possible for spectators to watch numerous channels on their personal devices, so they could see the action happening at other holes. 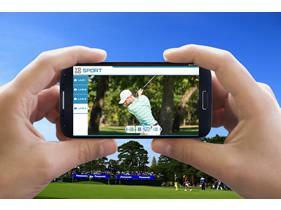 With VOGO Sport, viewers could also enjoy replays of the action. From April 18 to 23, 2017, Panasonic installed a temporary security system for the tournament, which combined video surveillance using wireless security cameras and wearable cameras with outdoor location positioning. 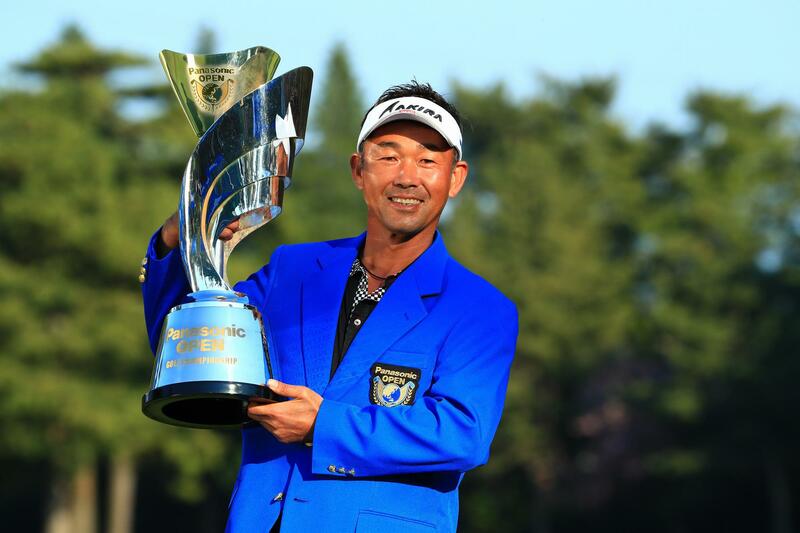 It accurately shared information about the location of security personnel with the security headquarters at the golf course for the tournament. With GPS, which enabled the security headquarters to map the location of security personnel, and images from surveillance cameras, the security headquarters kept a close eye on the golf course. Security personnel were also able to access security camera images from their tablets, so in case of an emergency, they could be able to share information via audio as well as video.